Coach Hire With Bouden Coach Travel - In The Press! We’re Making Headlines Within The Coach hire Industry! At Bouden Coach Travel there is always something happening here, we are very lucky to have been featured in multiple different publications. Take a look below to see all the latest news involving Bouden Coach Travel within the industry. Publications that we are very proud to have been included within include, Route One Magazine, Bus and Coach Buyer, Transport and Logistics, Coach and Bus Week and many more. We’re not shy about making headlines and would love for you to read all about our constantly evolving company. 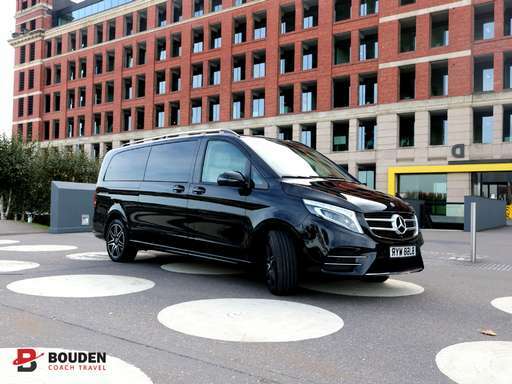 Here at Bouden Coach Travel we are proud to say that we provide only the best in travel management, accommodating passengers on board our coach hire, minibus hire, MPV hire and chauffeured car hire services. we’re doing great things here at Bouden Coach Travel and it would be rude not to keep you in the loop. Click any of the links below to see what we’ve been up to recently. There’s everything from new vehicles, to our tour coach hire services that can be found.